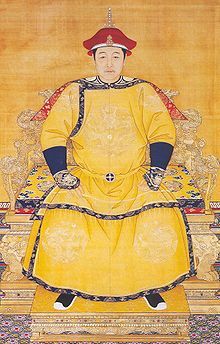 The Emperor also faced troubles at his own court, in 1831 he killed his own 23 year old son after striking him in an argument. 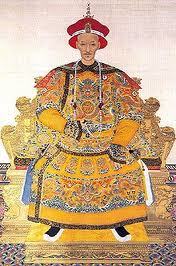 Attempts to usurp the throne and oust Daoguang occurred on two separate occasions, once in 1831 and 1850, however they both failed. 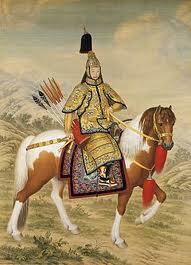 Emperor Daoguang died of illness in February 1850, aged 69. 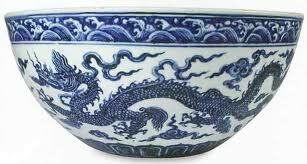 His frugal and old-fashioned approach to handling the more technologically advanced Imperial invasion force, as well as mishandling the crisis of the opium trade meant that his legacy marked the beginning of the eventual decline of the Qing Dynasty. 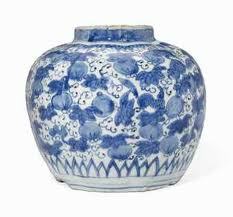 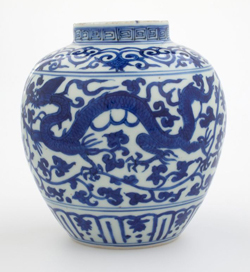 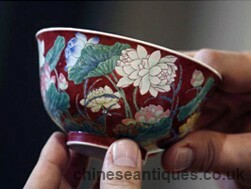 Although Fencai porcelain manufacture carried on strong from the Jiaqing period, the overall quality degraded with only a few high quality pieces produced at the Jingdezhen Imperial kilns. 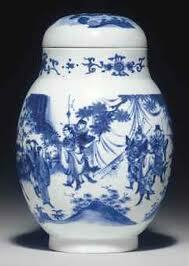 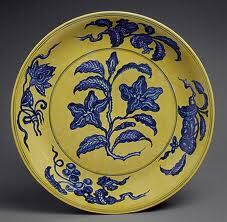 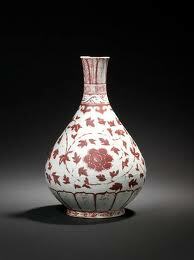 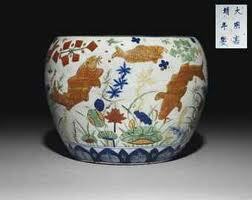 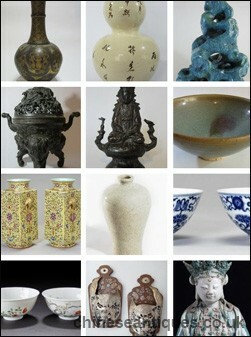 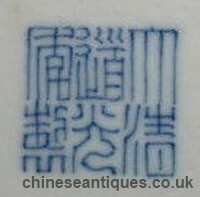 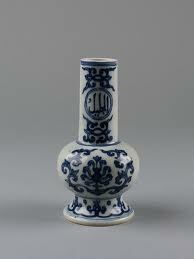 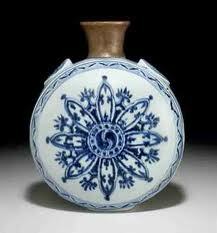 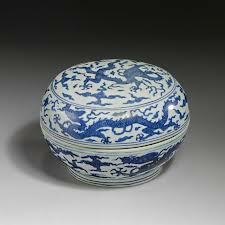 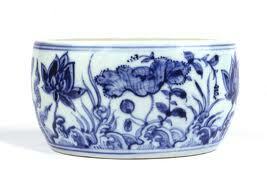 The archaic zhuanshu script marks continued to be used on porcelain of this period.